← A Wine Sample Policy, Say What!! 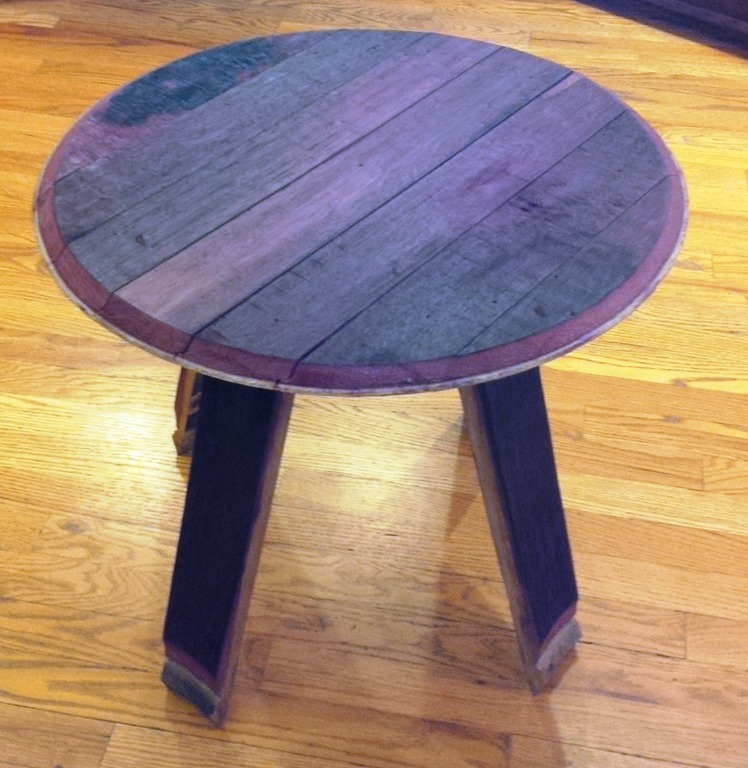 This entry was posted in Barware, Cocktails tables, Craft Furniture, Hodgpodge, Wine Barrells and tagged Barware, Repurposing., Wine, Wine Barrels, Wine Furnitures. Bookmark the permalink. What a rich color, perfect for sipping wine on the deck at sunset. Lovely, Robert. The color grabbed me right away! What a truly cleaver idea! I’d love to have one of those beauties.Good job being creative. This stuff makes retirement work. Anybody that wants one, I’ll be happy to make it if you just pay for the Barrel half.